Heavy Duty Fruit & Cage netting is very cost-effective and can be used as fruit cage netting on fruit cages, to protect newly planted vegetables, used over frames, over bamboo canes. The plastic netting is supplied in folded packs, and can be stretched to fit most shapes. 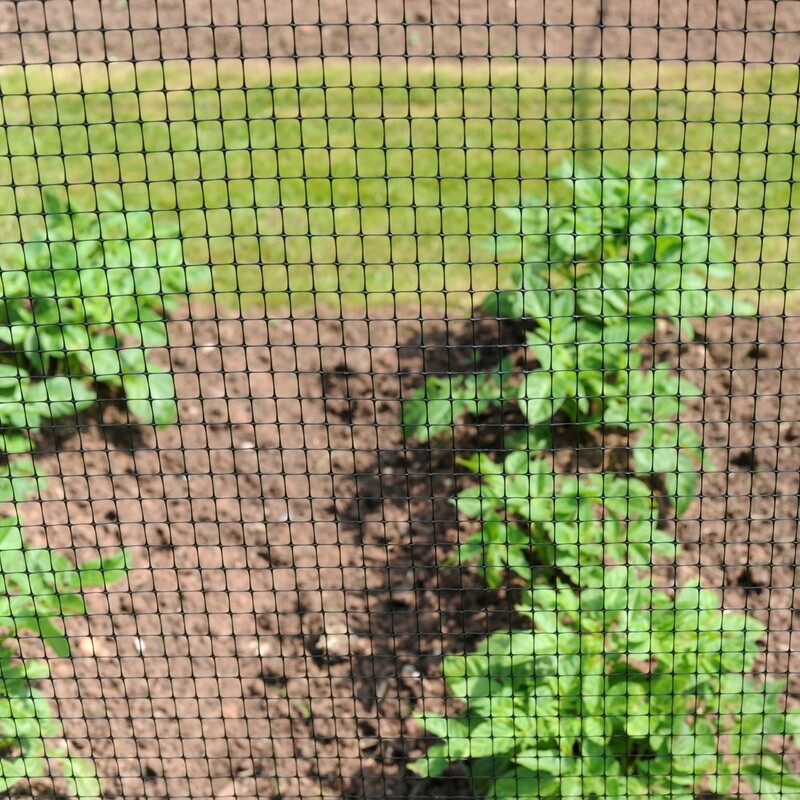 Heavy Duty Fruit & Cage netting, mesh will keep out most birds, pigeons, mice, rabbits and squirrels. 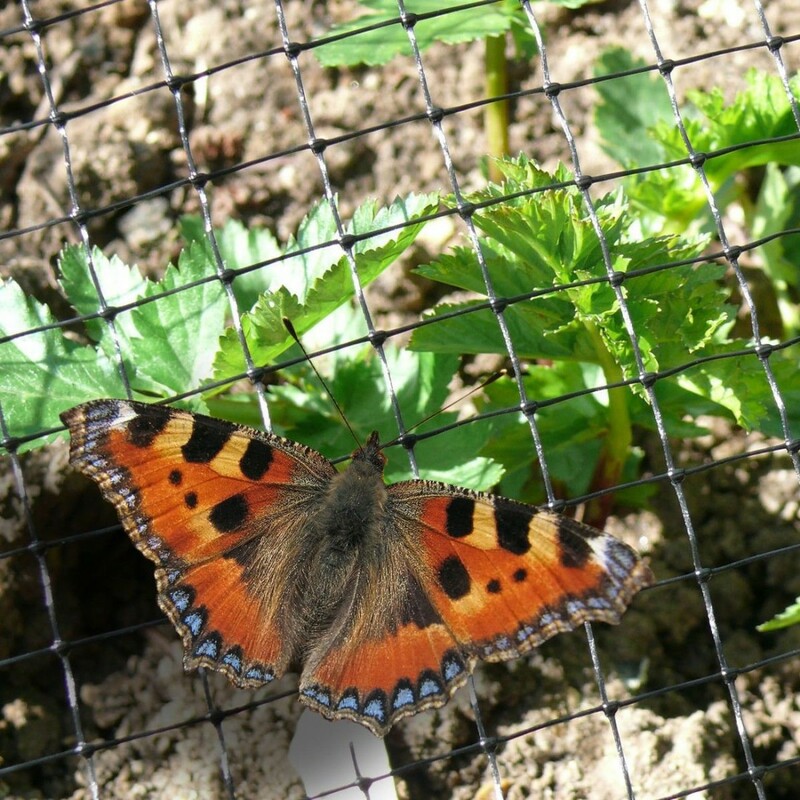 Bird netting is particularly important to use with fresh fruit trees and plants: strawberries, raspberries, gooseberries, black currents, blackberries etc. It can also be used for stoned fruit trees: plums, greengages and damson. Heavy Duty Fruit & Cage netting is UV stabilised so can be used year after year. 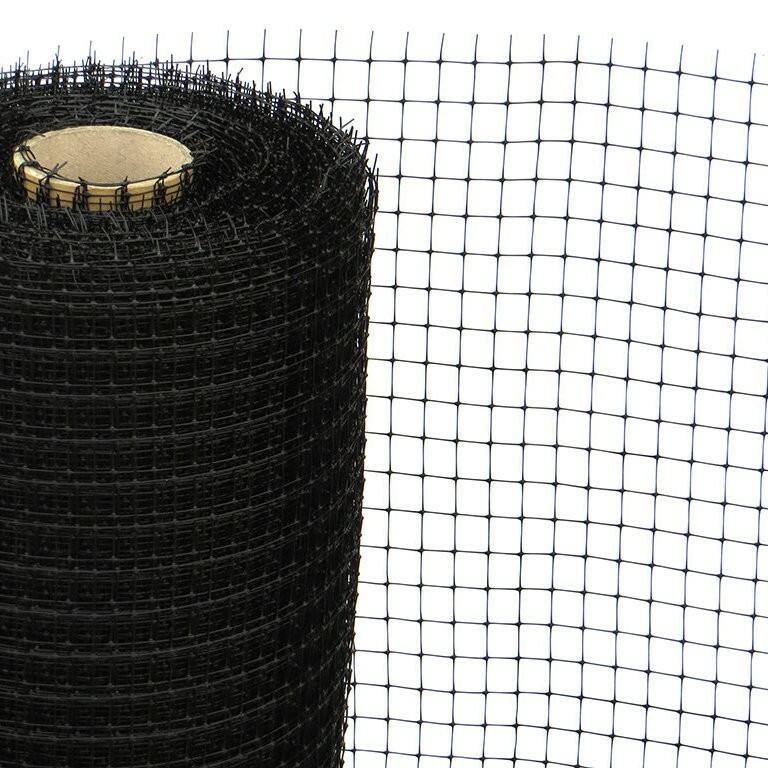 This heavy duty netting is still lightweight at 60gsm. Fruit & Cage Protection Netting is a range of PP meshes which have all been manufactured in a special way. After extrusion, the mesh is "stretched" so that the molecules align in such a way as to give an extremely high tensile strength to weight ratio. Price is per roll of Fruit & Cage Protection Mesh.